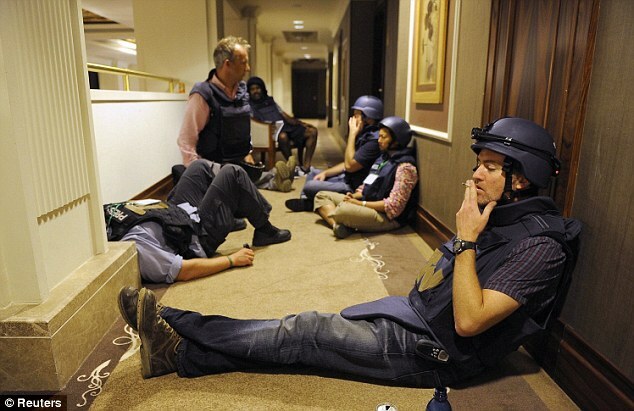 New reports indicate that the journalists who have been trapped for several days at the Rixos Hotel in Tripoli have been safely evacuated and are scheduled to be repatriated under the auspices of the UN International Organization for Migration (IOM). 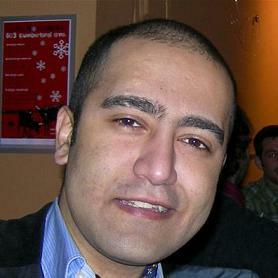 Members of the media who have been evacuated include all independent and alternative journalists, including Global Research Correspondent Mahdi Darius Nazemroaya. The report we received is that he is safe along with the other journalists, all of whom are currently in the custody of the IOM aboard their vessel. Global Research has been waging a long battle against media disinformation and has been delivering the truth about the situation in Libya in the face of false mainstream reports which have categorically and aggressively served the interests of the US/NATO war agenda. Mahdi’s life is threatened for telling the truth, for exposing NATO war crimes. But Mahdi questions that concept. He challenges the very foundations of war propaganda, which upholds an act of war as a peacemaking endeavor. We look forward to welcoming our correspondent home after this tremendous ordeal, whose commitment to the truth exemplifies his dedication both as a journalist and as a true humanitarian who has struggled alongside those who pay the heavy price for media disinformation.